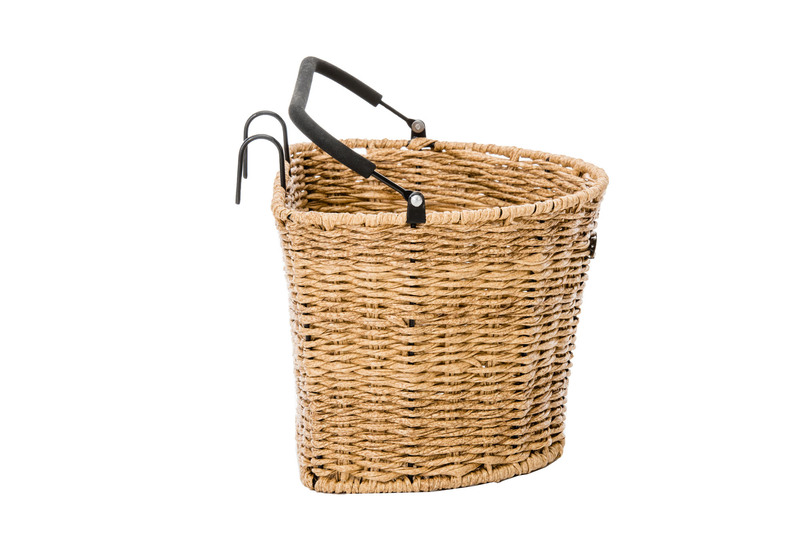 The brand new Lekker Basket collection is added with the Premium Classic Oval Basket. It’s a modern day bicycle basket, with a hunch to the past. Mounting can be easily done to the handlebar. When parked simply take off the basket, and carry it with you and start your shopping. 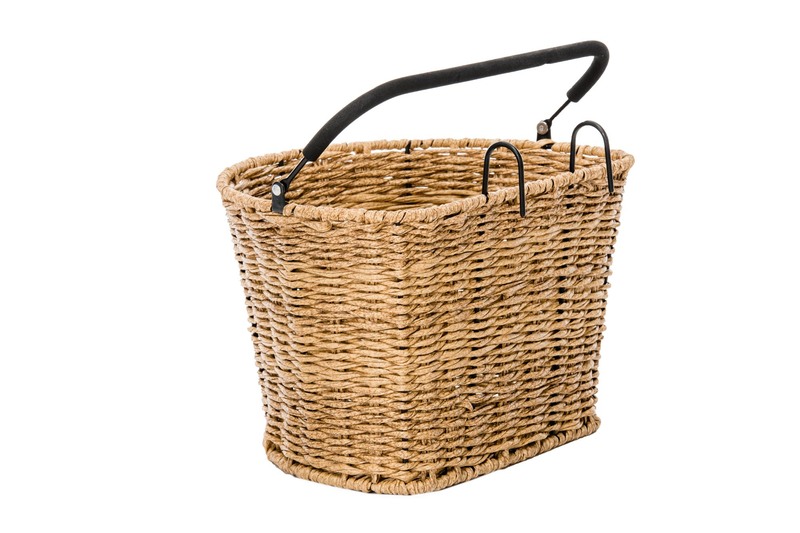 The Oval offers not only a classy look but is a practical, slightly smaller alternative to the Dutch Front Basket, which is a fixed basket. The Oval features an easy to take with you bracket, making it the ideal shopping partner. 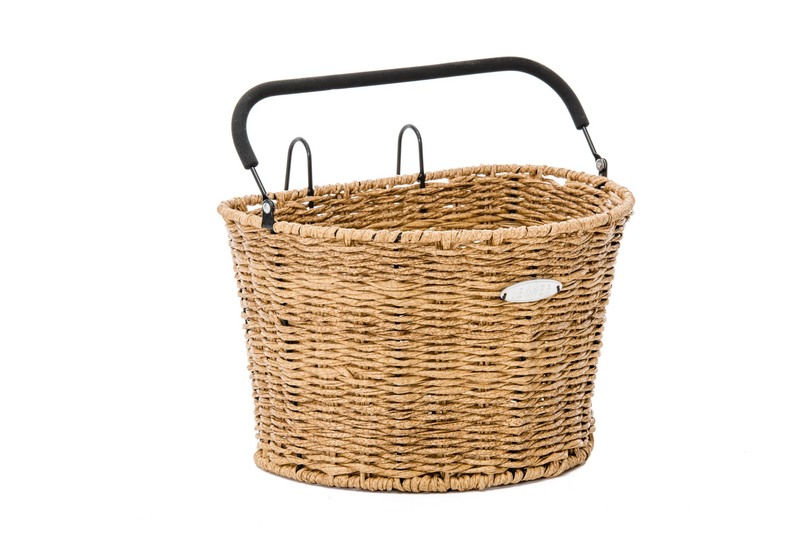 The Classic Oval Basket is made from a hard-wearing synthetic rattan, designed to withstand wear and tear while providing you with plenty of storage space, ensuring years of enjoyment and long lifespan.